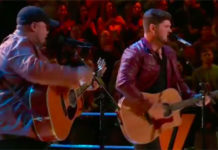 Who got eliminated from The Voice Season 13 tonight? The results are in and the eliminated artist from the Top 12 will be revealed tonight, Tuesday, November 21, 2017. 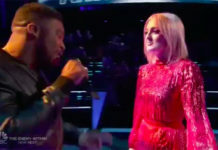 The Voice Results tonight, one will be eliminated and eleven will move on The Voice Live Shows next week. The Top 12 facing the elimination are Adam Cunningham, Jon Mero and Addison Agen from Team Adam; Davon Fleming, Shi’Ann Jones and Noah Mac from Team JHud. During the elimination, the artists with the highest number of votes from the viewers will be called ‘safe’ first. The artists with the lowest number of votes will compete for survival in the Instant Save round. Each will perform a song and the viewers will vote online. At the and of the show, the eliminated artist will be revealed. Last night, the Top 12 perform a song dedicated to special people in their life. 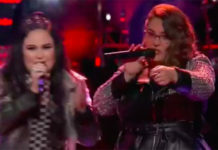 If you missed their performances, watch it here. Who do you think will be eliminated and who will move on to the next round? Write your prediction on the discussion box below. 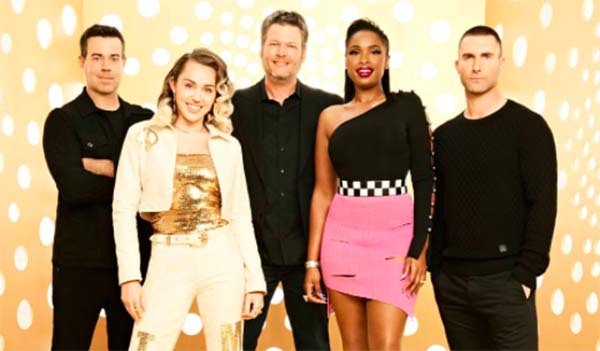 The Voice Results airs tonight on NBC at 8/7c with Adam Levine, Blake Shelton, Jennifer Hudson and Miley Cyrus as judges and Carson Daly as host.